1.Designed With beautiful and easy appearance,and adopting inner hanging baking way to roast. 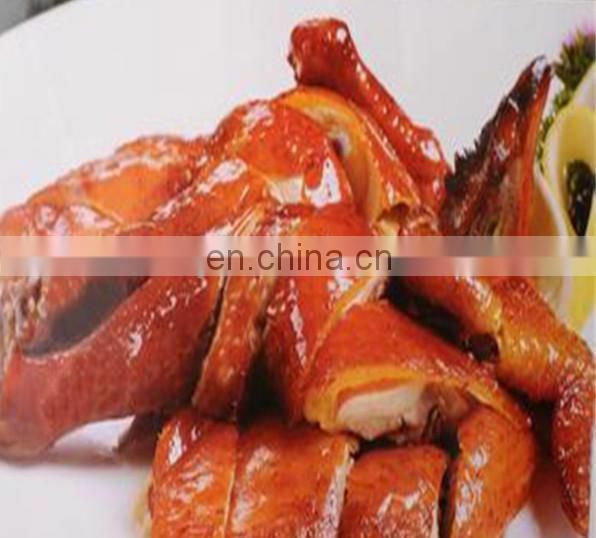 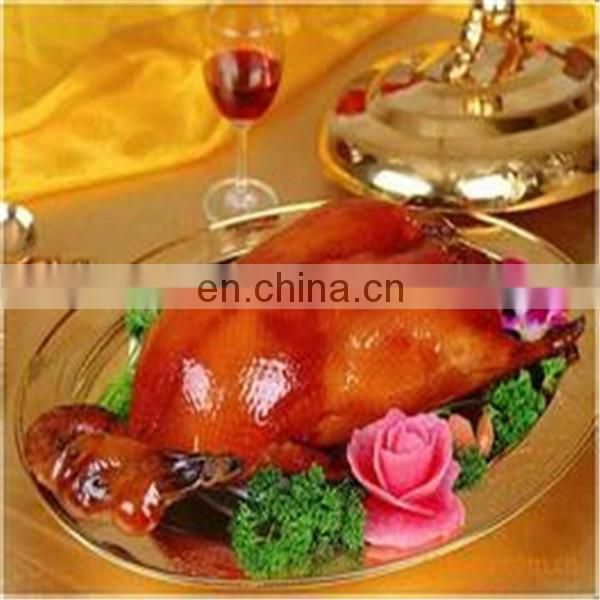 2.The finished duck is fresh and tender,tasty and delicious,never greasy. 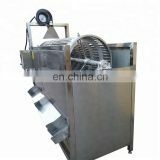 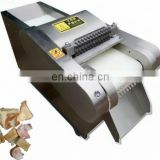 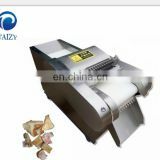 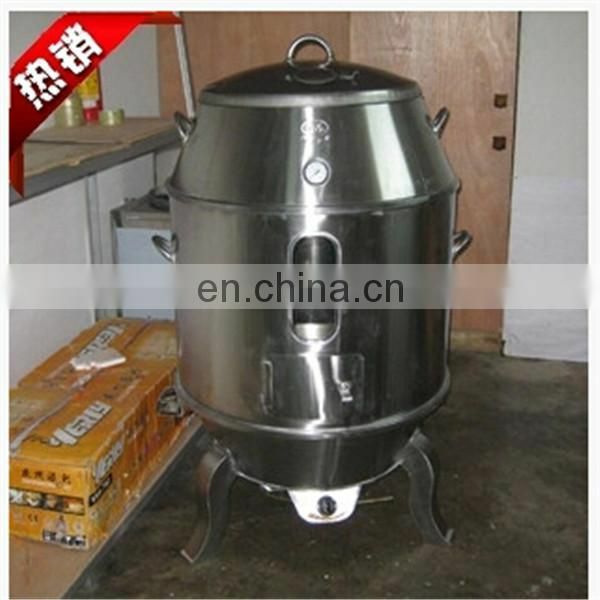 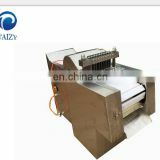 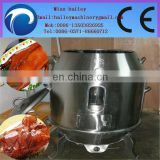 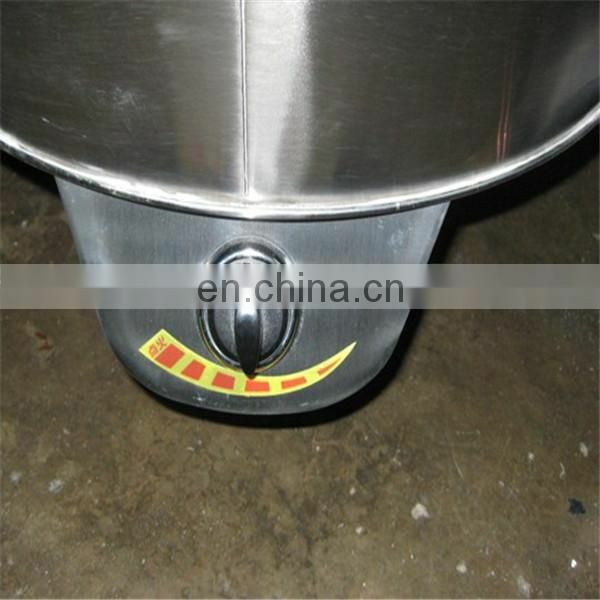 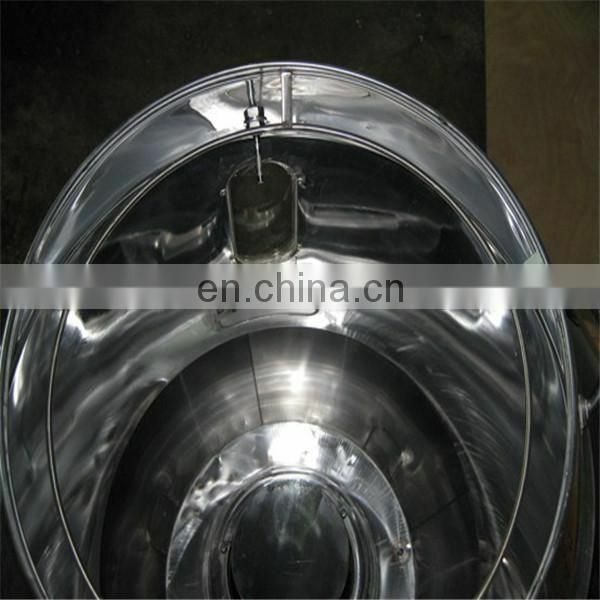 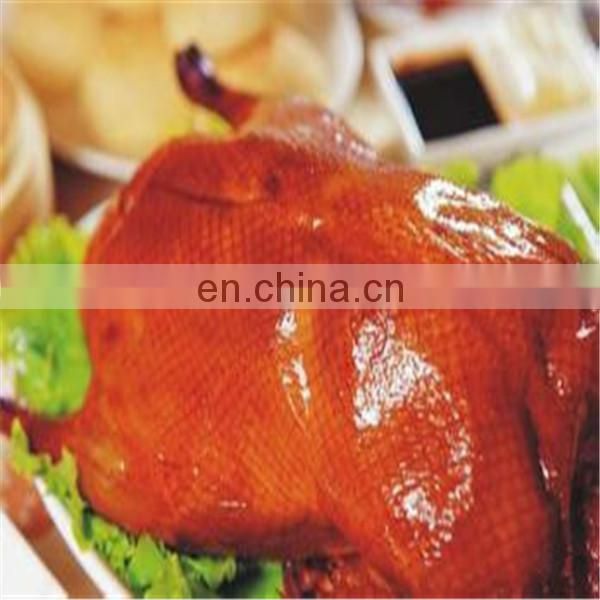 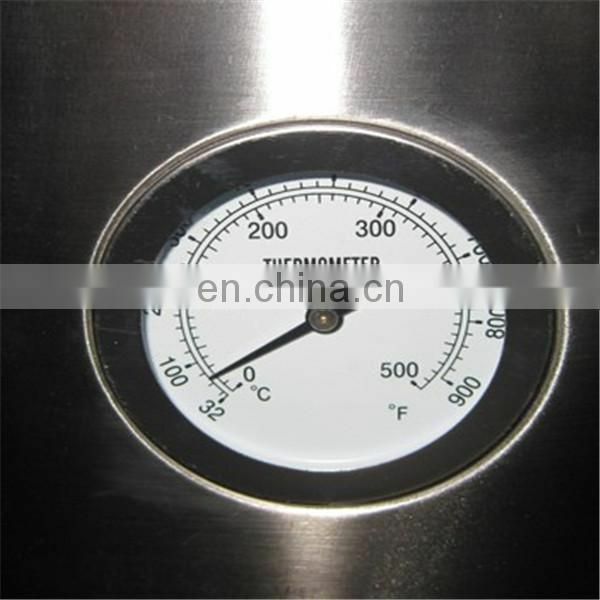 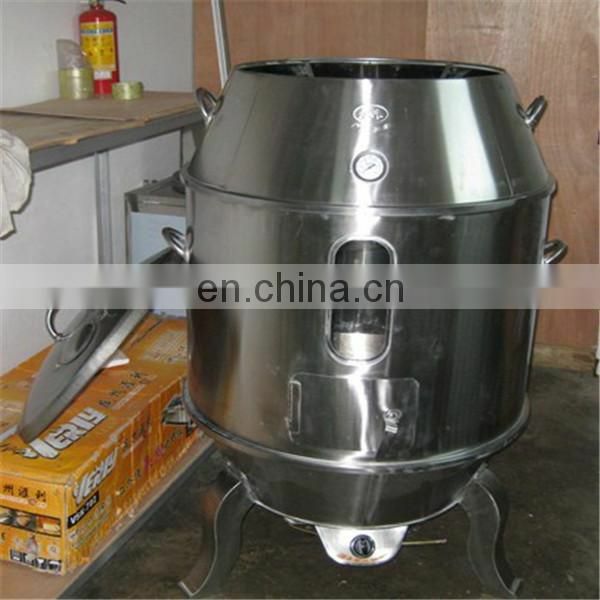 3.Simple operation and convenient maintain.The ideal equipment for roasting duck. 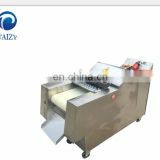 5.The overall machine consists with the three combination and become,light weight, mobile disassemble, clean easily operation.